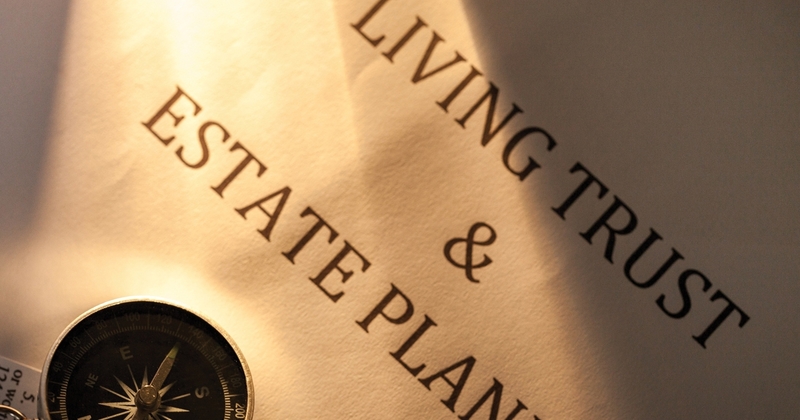 Preparation is key to estate planning. Don’t wait until your mind is foggy or your time is close. Estate planning ahead of time is extremely important for you and your loved ones. Many people don’t think about wills or estate plans until they are faced with a devastating sickness or they start to get older and realize they better start putting a plan in place. Many others don’t make a plan at all, and the state gets to make the decisions after they pass away. We often have an “I’ll worry about it later” mindset when it comes to making an estate plan. We don’t like to think about dying. Some people might be under the impression that estates are only for those who are very wealthy. That is not the case. If you don’t decide what will happen to your property or other assets, such as stock portfolios, cars, or other valuables after you pass, then neither you nor your family will have any control over it after you die. When left up to the state, the process often takes years and gets messy or complicated. The court doesn’t know the relationships you had with each member of your family or which members you believe would be responsible to handle your financial matters. Take control of your assets yourself, so it will play out exactly how you want after you pass away. We never think tragedy is going to strike our family, but we must plan for the unthinkable just in case. If you’re a parent of young children, making a will as part of your estate plan is crucial. If you’re a grandparent of young children, you must encourage your children to make a will for their children. In order to make sure your kids are always taken care of in the case of both of their parents dying, you must name a legal guardian in your will. Without a will, the court gets to decide. You know what’s best for your kids. Don’t leave it up to a judge. It’s always better to be safe. Estate planning isn’t necessarily for you. After all, you’re gone. It’s for your loved ones. This includes giving them protection from the IRS. While transferring assets to your children, it’s important to keep in mind that you want to create the smallest tax burden for them as possible. With estate planning, you can reduce your federal and state estate taxes or state inheritance taxes, which can initially be quite pricey. Without a plan, the amount your kids may owe could be quite hefty. Have you ever heard of a family feud after the death of a parent? It happens all the time. Having a set plan in place can reduce family conflict. No matter how much arguing goes on, the plan is set in stone and can’t be changed. All the possessions go to their rightful owner listed in the estate plan and are divided solely based on what it says. This will also ensure that someone responsible, whom you trust, handles your finances and assets after you pass away. This alone is reason enough to have a plan. Alyssa Winberg is part of The Beck Team of Windermere Real Estate in Missoula and works under Diane Beck. Diane has over 30 years of experience as a realtor in western Montana. As a Senior Real Estate Specialist, Diane’s team specializes in buying and selling single-level homes for seniors.